Dave Fletcher got way more than he expected in “Kissing The Scorpion”. Now he’s about to discover the truth, in “Playing The Ace”. Searching the internet for the truth about Kate Hayes seemed like such a good plan, but Dave Fletcher had no idea what he was going to discover. Everyone has a past, but Kate’s is definitely not something he expected. Now he knows the truth, but what is he going to do with that knowledge? The stakes are high and there are too many attractive propositions coming his way, not least an ill-advised house party with his girlfriend and her very close, suspiciously familiar best friend. 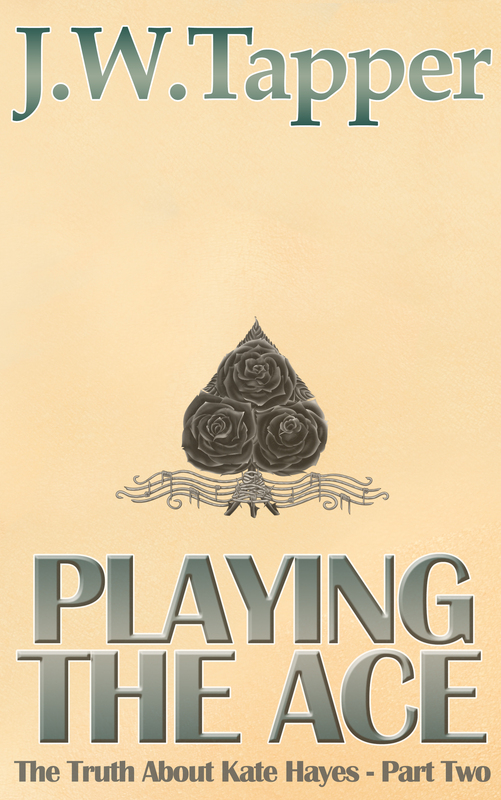 Find out who comes out on top in “Playing The Ace”, the chronological sequel to contemporary romance novel “Kissing The Scorpion”. 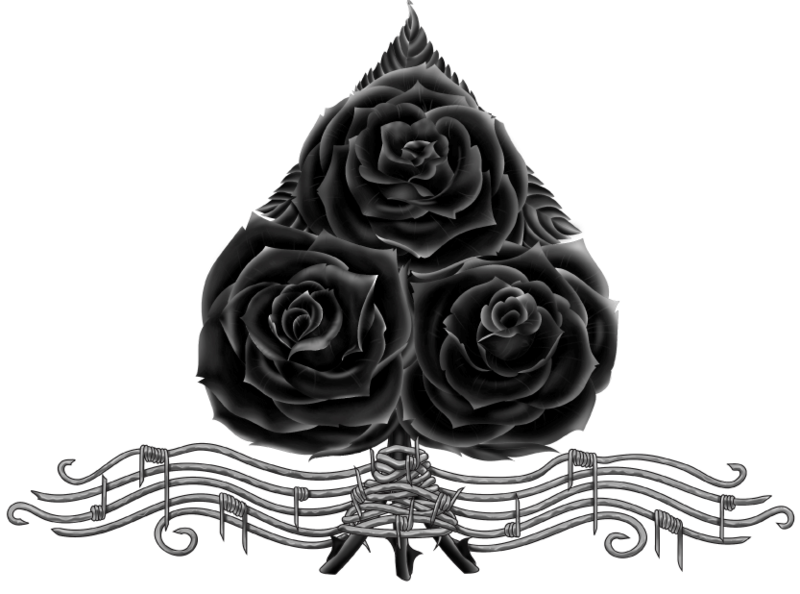 Here’s the excellent cover tattoo – Rose of Spades – designed by Anthony Mabee (The Monolith Tattoo Company LLC). Click the image to view it full size.